Soften and hydrate with this lemon, lavender and vanilla scented body gel. USE: Pour a liberal amount into running water for a luxurious spa bubble bath, or apply directly to the skin with a washcloth or loofah mitt in the shower. BENEFITS: Soften and hydrate with this lemon, lavender and vanilla scented body gel. 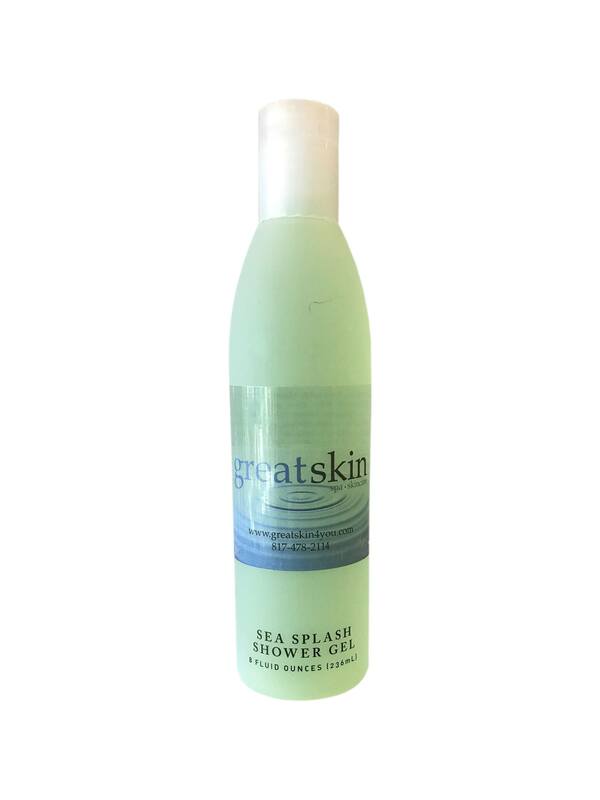 Mild foaming bubbles gently cleanse your delicate skin. 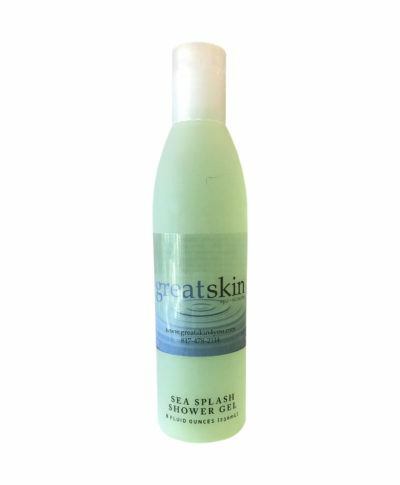 Shea Butter, Red Marine Algae, Peptides, Gingko Biloba Root Extract, Aloe Vera Leaf Juice, Vitamin E, Chamomile Extract and Dead Sea Salts provide reviving and toning properties in this skin loving gelee.